Day 02: Thakazhy (Houseboat): Morning the houseboat will again start sailing to reach at Chavara. 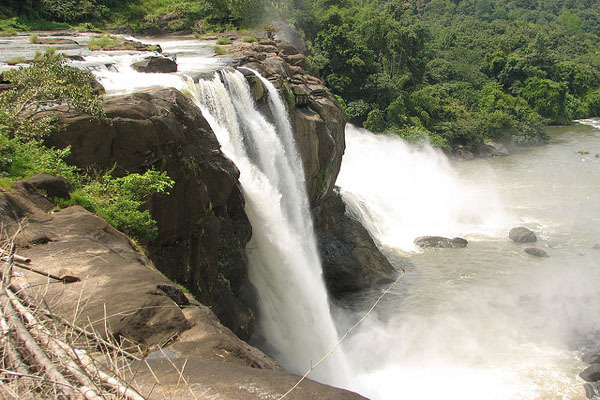 On arrival, visit the beautiful Chavara village. 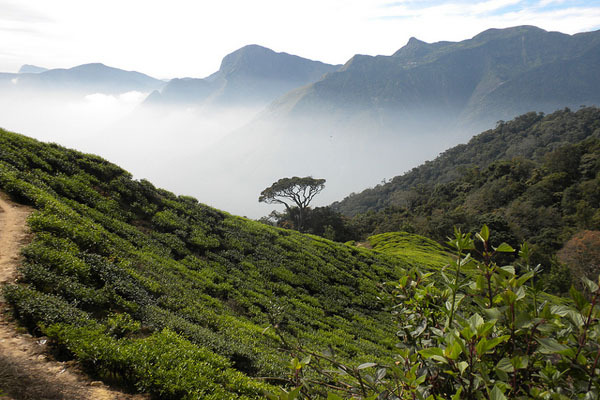 Later proceed to Champakulam (via Munnattinmugham) and visit the ancient church, village market, sculpture centre and snake boat. 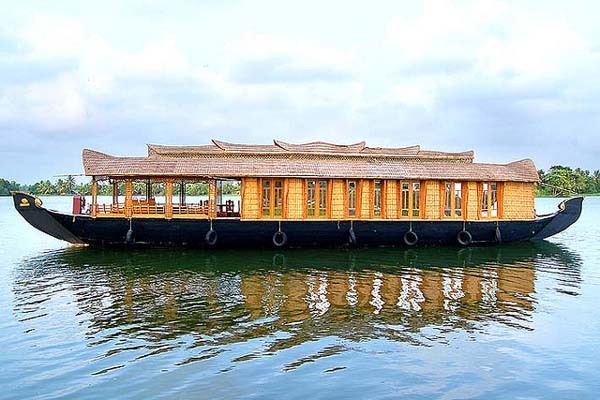 Houseboat trip is the perfect way to experience the backwater lifestyle of Kerala. While sitting in the spacious open sit-out area of your houseboat, you can see the people starting their day. Among the many interesting things which you can see in the day long journey, you may also experience of: a) Children being taught the swimming lessons right at their door-step. b) Children going to school in little boats. c) Vendors selling cold-drinks and other grocery items in the boats. And d) Families moving from one place to another in the houseboat. 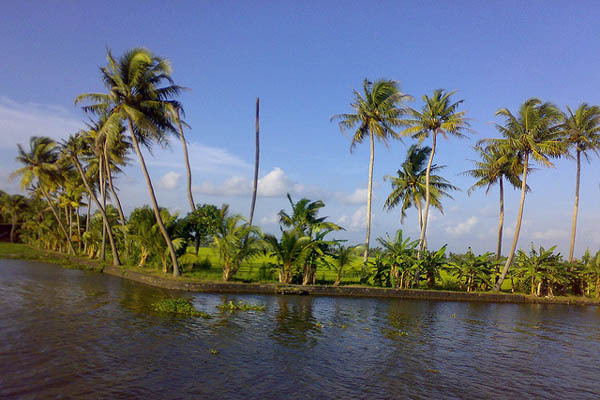 By the evening, your boat will get moored close to one of the villages, located by the backwaters. Stay overnight at your air-conditioned houseboat. Day 03: Kainakary: Morning proceed to reach Ambalappuzha. From there you will be taken in a Tuc-Tuc to visit the beautiful and famous Krishna Temple. Rest of the day you will keep on moving over the backwaters to reach to your next destination i.e. Kainakary. Evening enjoy the Canal cruise in Country boat. Stay overnight in your houseboat. Day 04: Sightseeing tour of Cochin & Departure: Morning houseboat will again start sailing and you will be transferred to Alleppey jetty point. 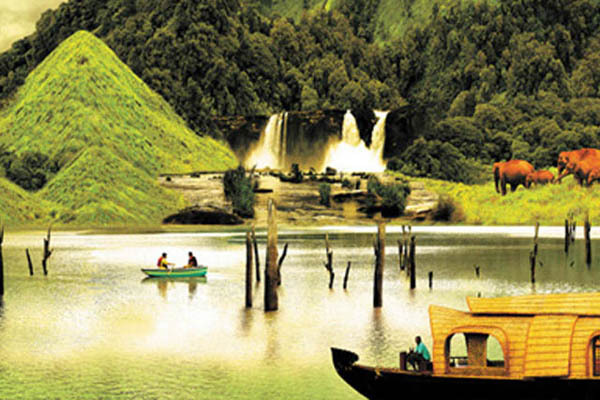 On arrival, disembark from your houseboat and you will be transferred to Cochin. 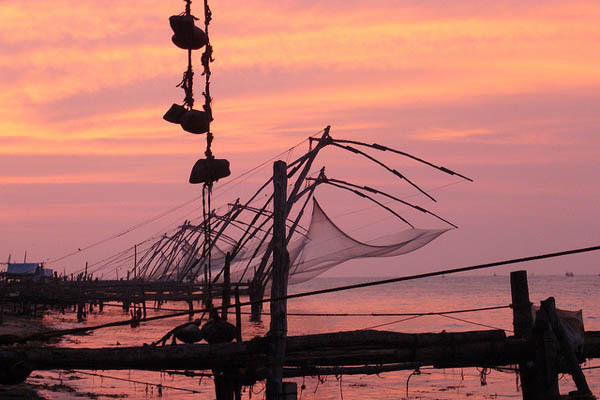 On arrival, you will have the guided sightseeing tour of Cochin which includes visit to Dutch Palace, Jewish Synagogue, Matancherry, St. Francis Church with the grave of Vasco Da Gaama and Chinese Fishing nets. Later you will be transferred to Kochi airport for your onward journey. Tour ends.